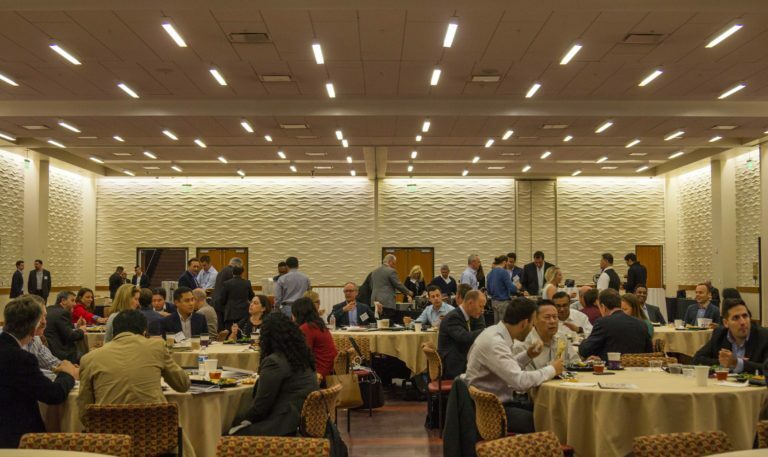 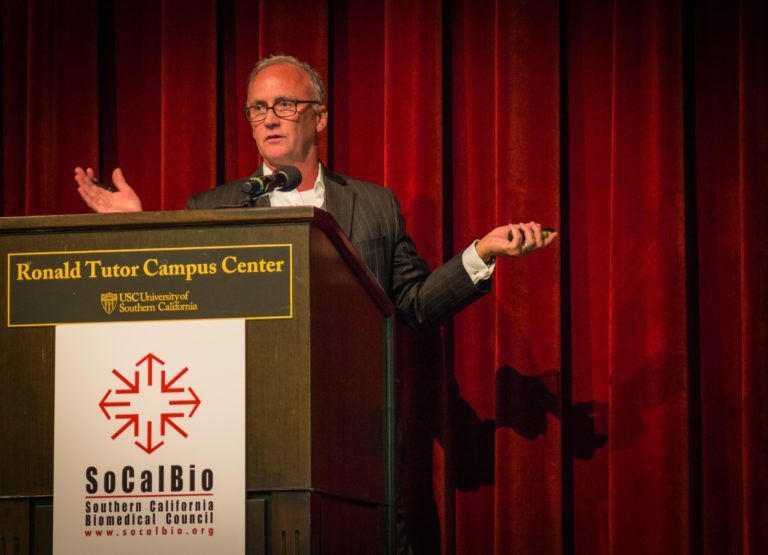 The SoCalBio Digital Health Conference is an annual event organized by the Southern California Biomedical Council (SoCalBio), the trade association of the bioscience and health industries in the Greater Los Angeles region. 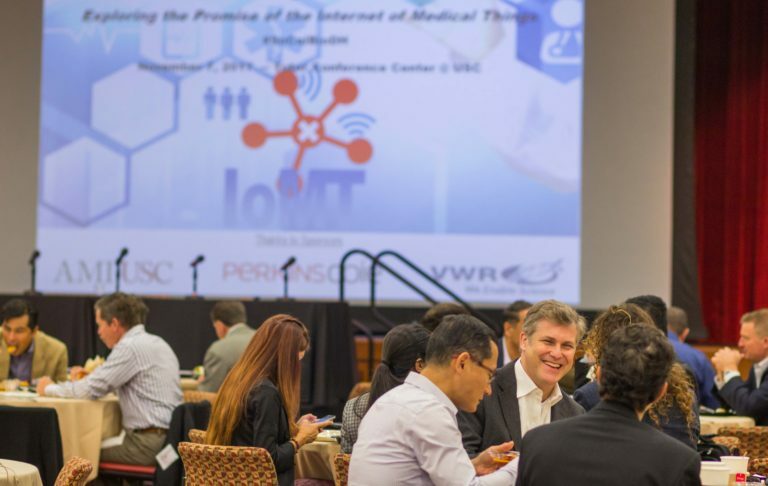 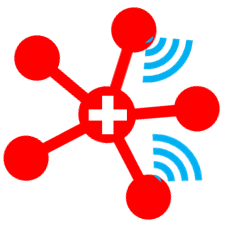 The Conference is a showcase of gadgets and new digital health technologies developed in Southern California that promise to disrupt the $3 trillion US healthcare system. 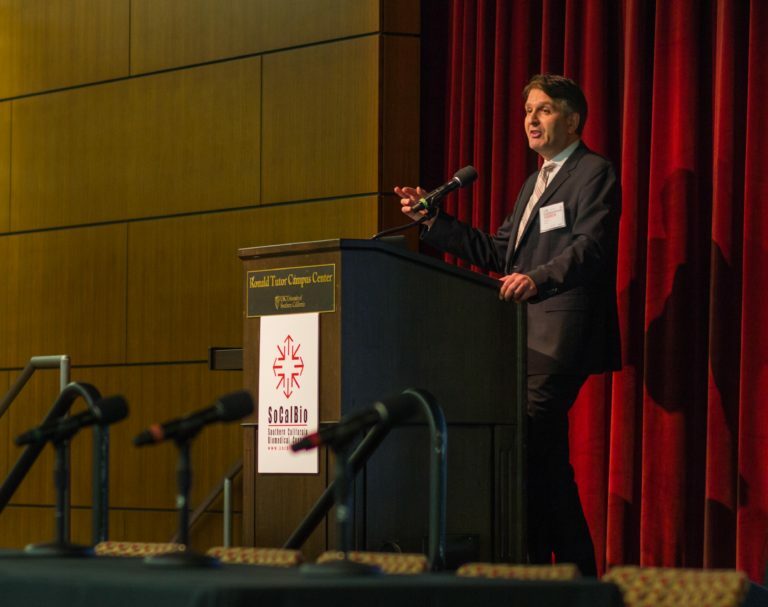 The Conference is also a forum for key providers, payers, entrepreneurs, and investors to share how innovation can improve the delivery of care at lower costs. 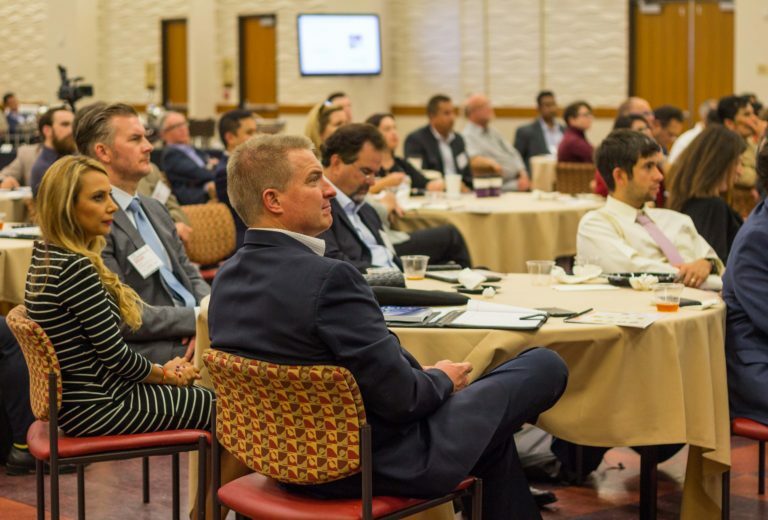 Furthermore, the Conference provides an opportunity to learn from companies and providers how they are overcoming internal politics and regulation issues to offer digital health and big data solutions to improve patient care. 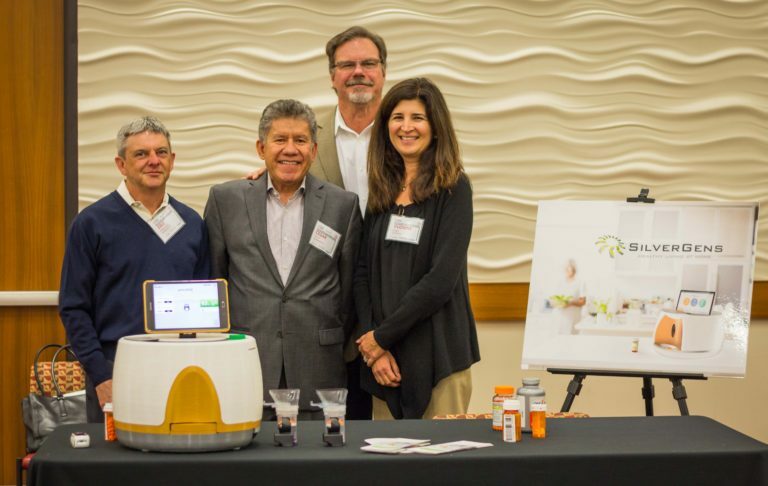 SoCalBio is actively promoting digital health as a vibrant and fast-growing component of the Greater Los Angeles “health and wellness” economy.